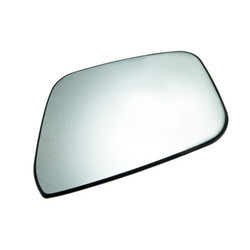 Car Glass are widely used in automobile industry. This car glass are equipped with toughened glass as sight medium. 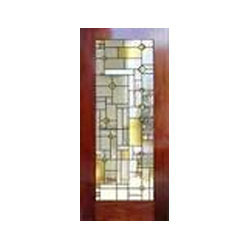 We offer this product at a competitive price range. customization is available upon clients demand.